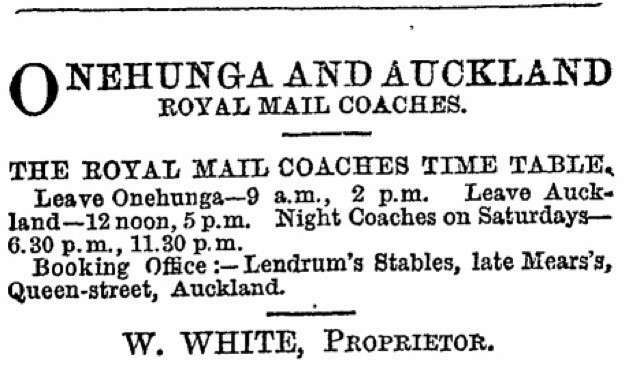 George took over ownership 1873. 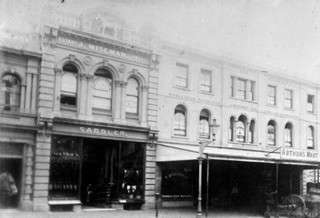 On the 8th Sept. 1873 - the building was destroyed by fire. 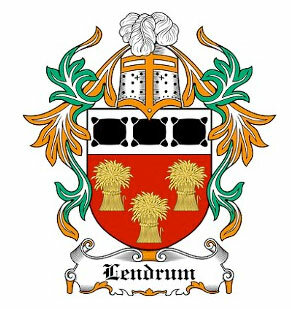 A meeting of the creditors in the estate George Lendrum was held this morning in The Supreme Court Buildings, when the debtor's discharge was recommended. The particulars of his liabilities and assets have already been stilted. 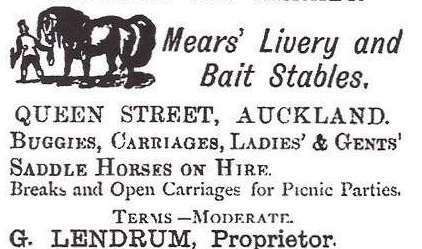 So if George Lendrum took over the running of the late Mears's stables in 1873 he only had the business for 5 years. 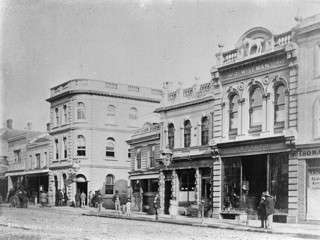 He must have moved - after the fire in Queen St. Auckland 1873.